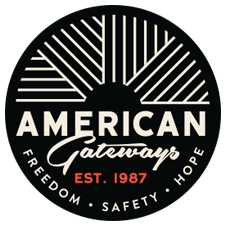 There will be an asylum clinic at the American Gateways Austin office on Saturday, May 20th. The clinic will be held from 9am to noon. Also, we are seeking volunteers to help out!